As the main working parts of any bathroom it's essential to use the very best quality brassware. We use our vast experience in the bathroom industry to ensure our taps and showers meet our high standards. 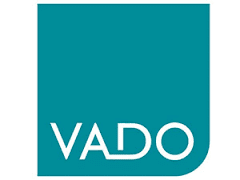 Our premier taps & shower manufacturers are Vado & Hansgrohe both renowned for their wide product and quality. With the guarantees they offer being the best on the market. 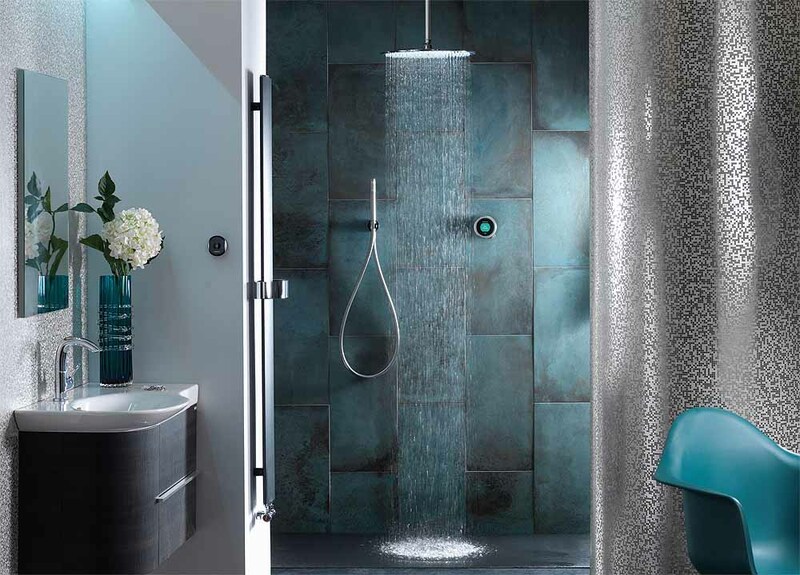 If you're looking for something a little more sophisticated and have been thinking about buying a Smart Digital Shower look no further than the Vado Sensori or our full range of Aqualisa Showers with the Q Edition being full of functionality.